Jokowi is considered by PHRI to have initiatives, commitment to tourism development. 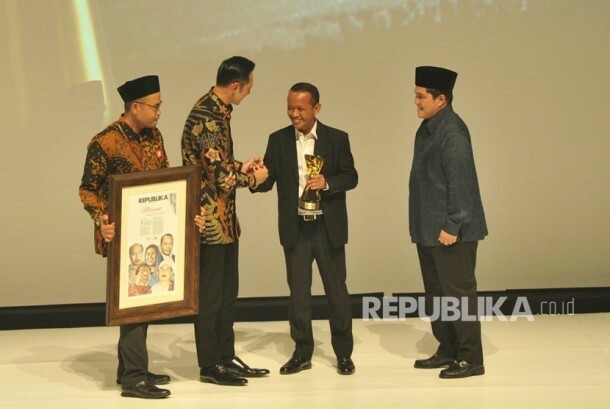 REPUBLIKA.CO.ID, JAKARTA -- President Joko Widodo (Jokowi) was named Father of Indonesian Tourism during a gala dinner to celebrate the 50th anniversary of the Association of Indonesian Hotels and Restaurants (PHRI) here, Monday evening. 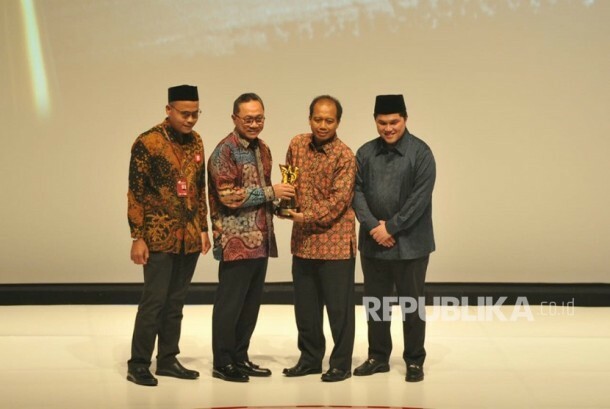 PHRI Chairman Hariyadi Sukamdani bestowed the title on Jokowi at the Jakarta Convention Hall. 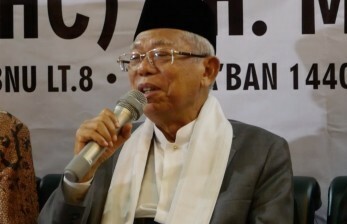 "The honorary title of Father of National Tourism was bestowed by PHRI on Mr Jokowi for his initiatives and commitment to tourism development since he was the mayor of Solo," Sukamdani noted. 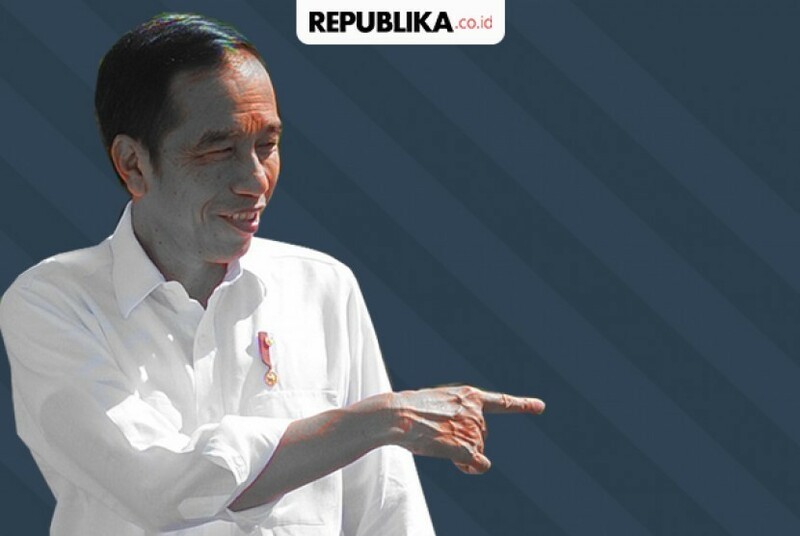 Owing to Jokowi's policies, including on visa-free travel, the rise in tourist arrivals in Indonesia has surpassed the average increase in the regions, he remarked. During the Jokowi administration, the allocation of tourism budget has also increased, from Rp1.2 trillion in 2014, to Rp2.1 trillion in 2015; Rp3.3 trillion in 2016; Rp3.2 trillion in 2017; Rp3.4 trillion in 2018; and Rp3.8 trillion in 2019. 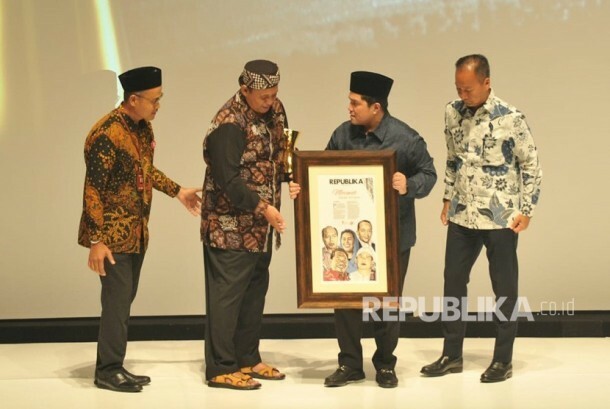 Malam Anugerah PHRI 2019 yang telah dilaksanakan di Grand Sahid Jaya Hotel, Jakarta Senin (11/2). The increase in investment in hotel and restaurant development has reached 78.6 percent as of the first semester of 2018. 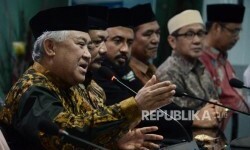 He also pointed to the country's security and stability situation being good under the administration of Jokowi. 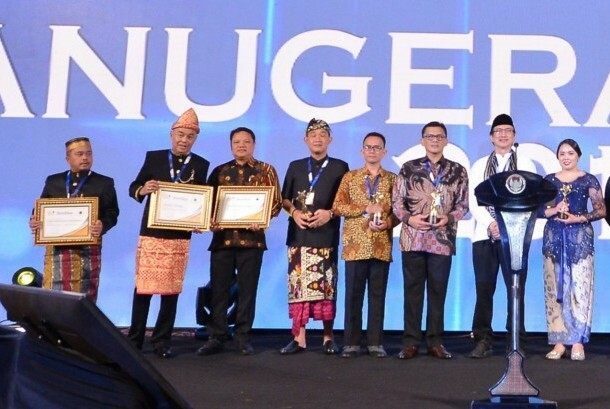 The Haven Suites, Bali Berawa, garnered The Best Resort Hotel Award; Grand Hyatt, Jakarta, earned The Best City Hotel Award; Rooms Inc, Semarang, received the award of The Best Affordable Hotel; while the award of The Best 1 Star Hotel went to Ashyana Candidasa Beach Resort, Bali. The Association also presented awards of The Best 2 Star Hotel to Ibis Budget Makassar Hotel; The Best 3 Star Hotel to Patra Comfort Hotel, Bandung; The Best 4 Star Hotel to JS Luwansa Hotel, Jakarta; The Best 5 Star Hotel to Mandarin Oriental, Jakarta; The Best Nusantara Cuisine Restaurant to Sindang Reret, West Java; The Best Oriental Cuisine Restaurant to Mandala Restaurant, Jakarta; and The Best Continental Cuisine Restaurant to Arena Pub & Restaurant, Bali. 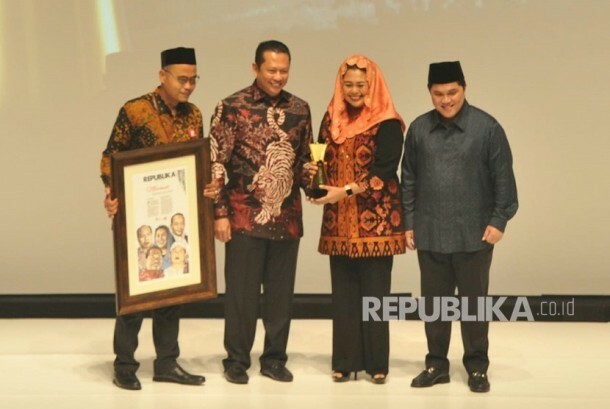 PHRI also gave special recognition of the Leading Wellness Resort to MesaStilla Magelang, Central Java; Leading Muslim-Friendly Hotel to Rhadana, Kuta Bali; and Outstanding Bahari Restaurant to Seafood Apong.